Vehicle giving you fits? Time to learn how to love your vehicle again. Changing your relationship with your vehicle might be the best way to ensure a dependable, reliable relationship. 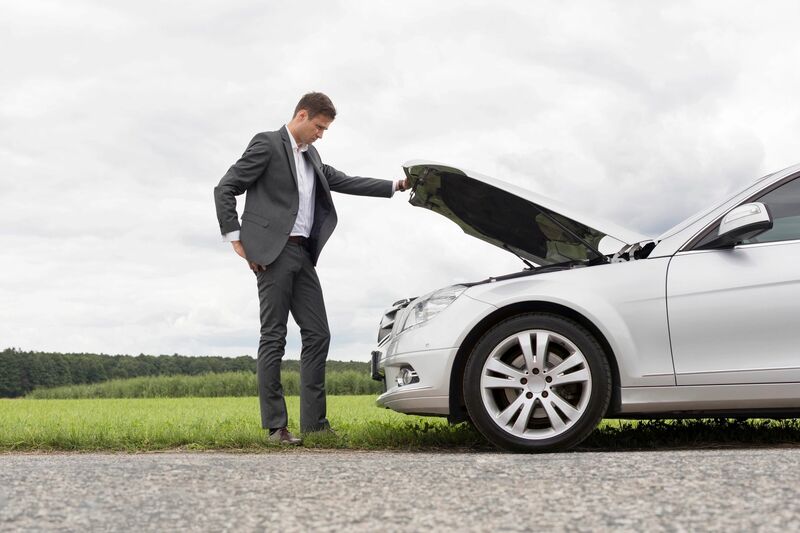 If you look at your vehicle as a problem child then that is exactly what you will have! It takes good parenting and a positive environment to cope with a problem child. Same goes for your vehicle! Here is my 5 step process in learning to love your vehicle again. Remember why you bought it. There had to be good qualities about it to begin with. Remember the first day you brought her home? She was all shiny and smelled amazing! Try to remember all of the reasons that lead you to make that purchase to begin with. Read the manual! So many problems with vehicles are due to OWNER neglect. Unlike a having a child your vehicle actually comes with a handbook! If you take the time to read and keep up on its regular maintenance requirements you can be prepared for potential expenses. Stick with one mechanic. Do you have a hair stylist that knows every inch of your head and all your crazy cowlicks and problem areas? Same thing with a mechanic. If you can find one that you can trust and stick with that person you start to learn every detail about your vehicle. The mechanics get to know all the quirks and creeks of your specific and can help you foresee and potential issues arising. When you bounce around from shop to shop you are not allowing anyone to get to know your vehicle including you! You will end up with a bunch of different opinions and the headache of not knowing what to do next. Be consistent. Just like with kids keeping a consistent schedule makes them feel safe and know what to expect. That is what keeping a consistent maintenance schedule will do for you! You will feel safe and know what to expect. Listen. Bad communication in a relationship kills it every time! Listen to the sounds your vehicle makes. Be aware of different behaviors and smells. She is trying to talk to you. Listen! Doing this can very easily prevent so many side of the road breakdowns. * Bonus step… Give her a name. If you treat her like a family member then she will love you back. Just like your family pet they listen better when they have a name :).